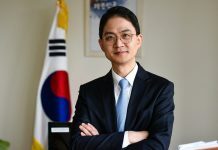 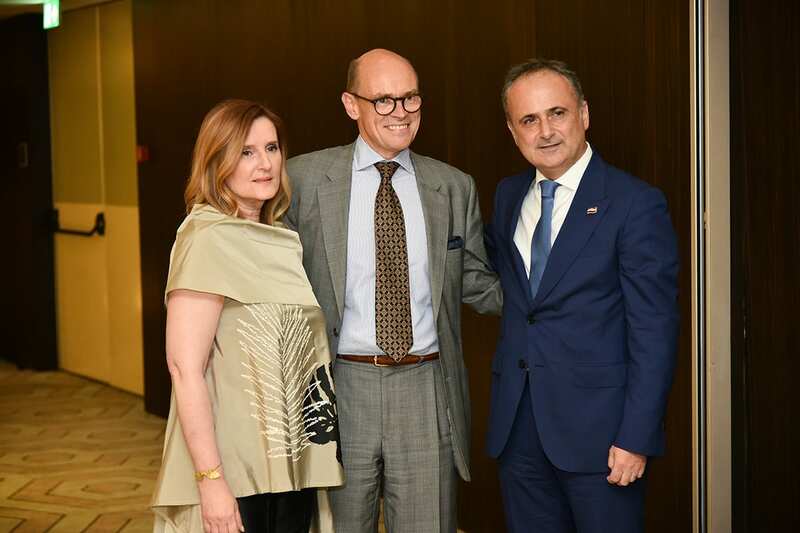 Croatian Ambassador H.E. 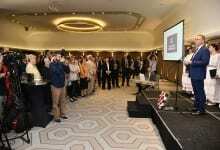 Gordan Bakota greeted guests in his welcoming speech, and said that relations between Serbia and Croatia are being boosted, and reminded of the recently opened representative offices of the Croatian Chamber of Commerce in Serbia. 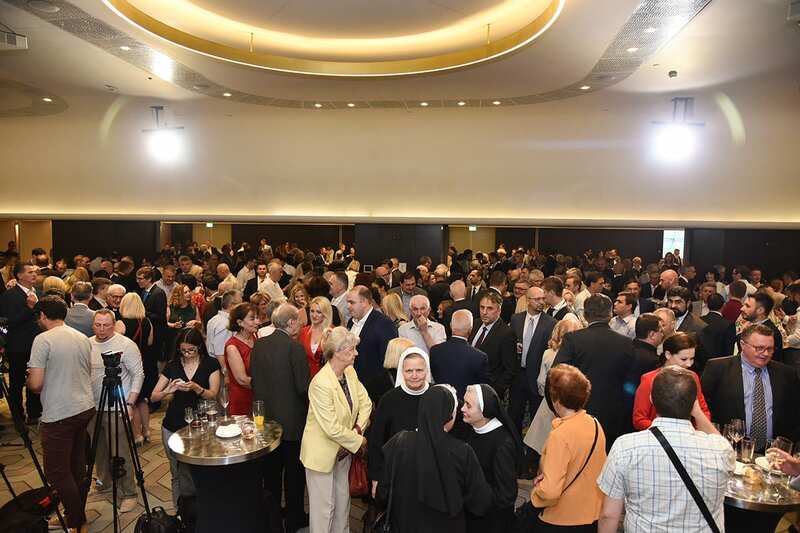 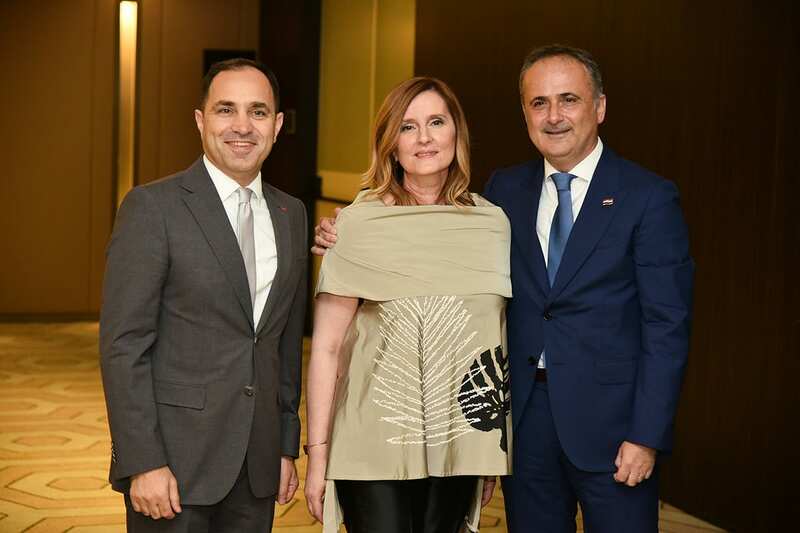 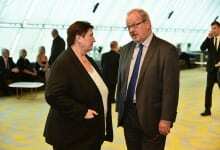 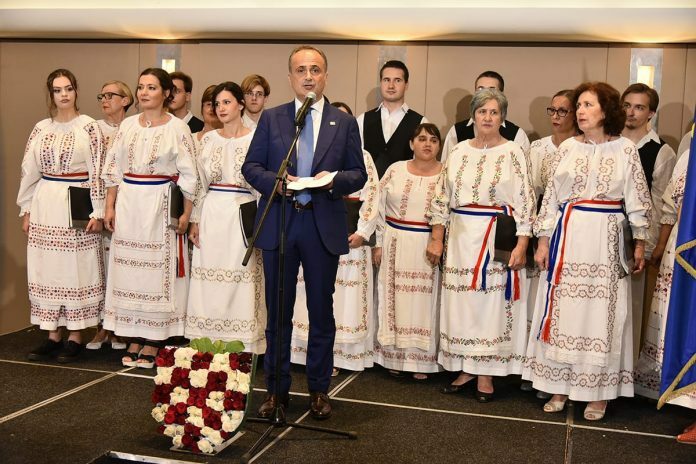 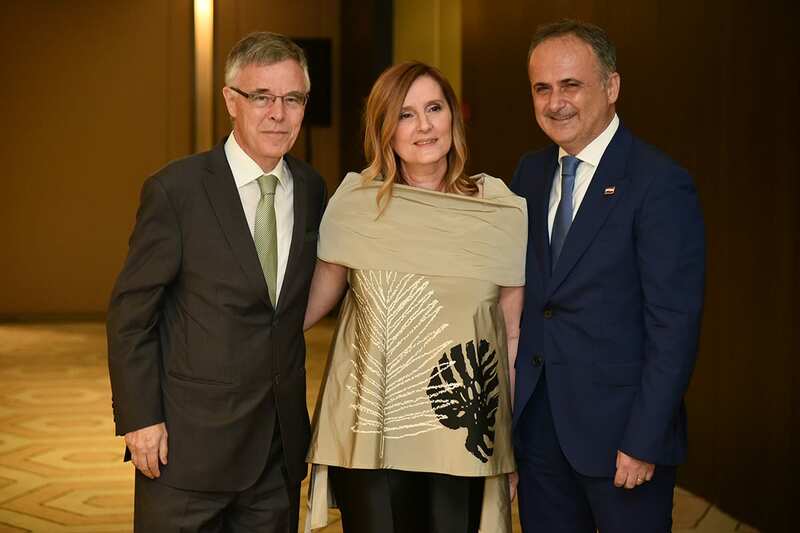 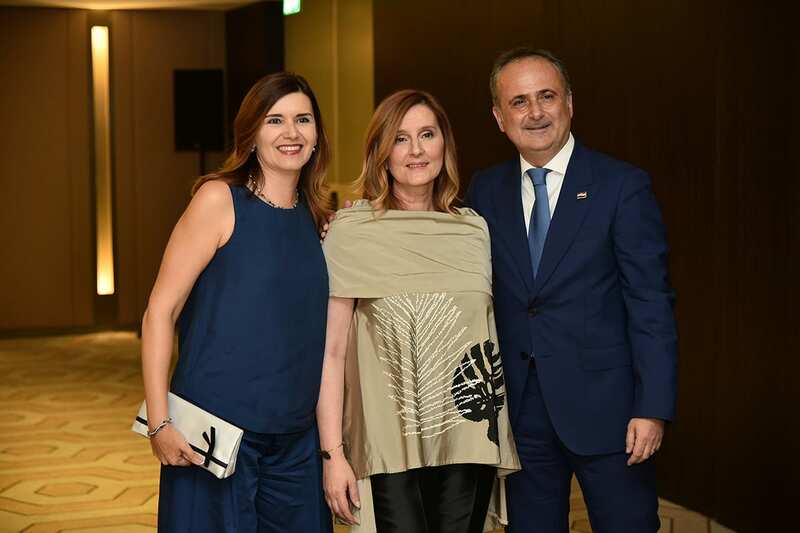 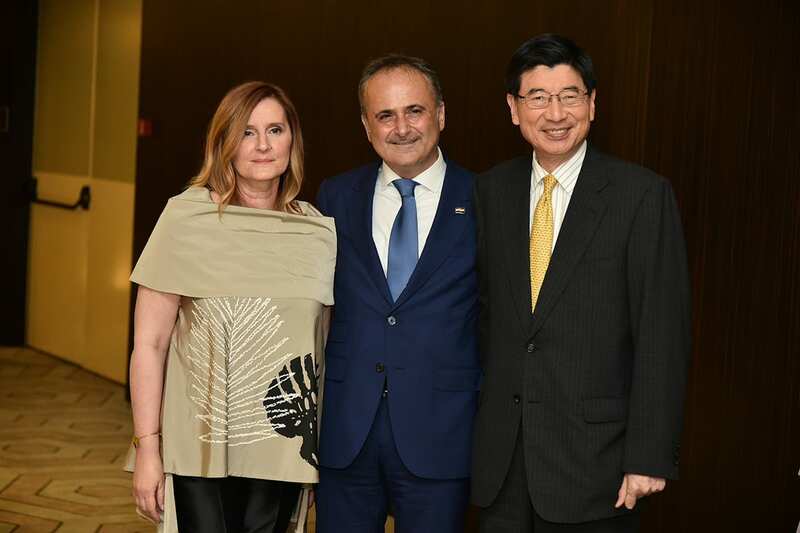 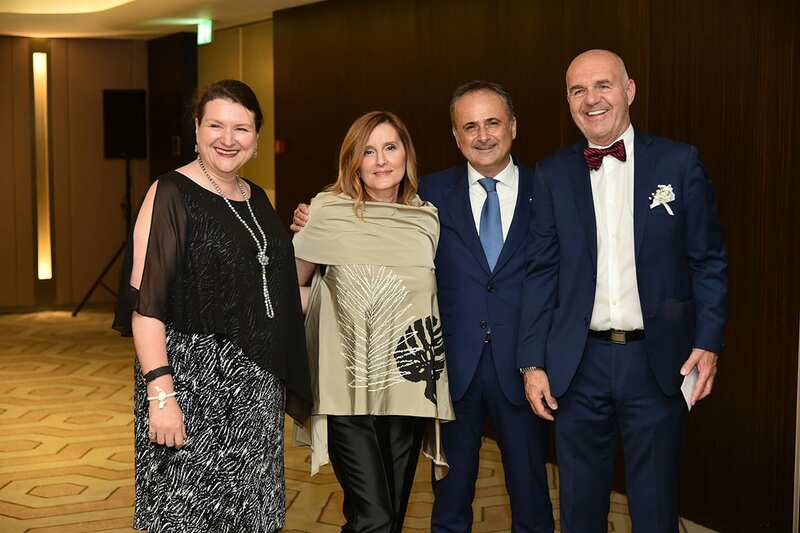 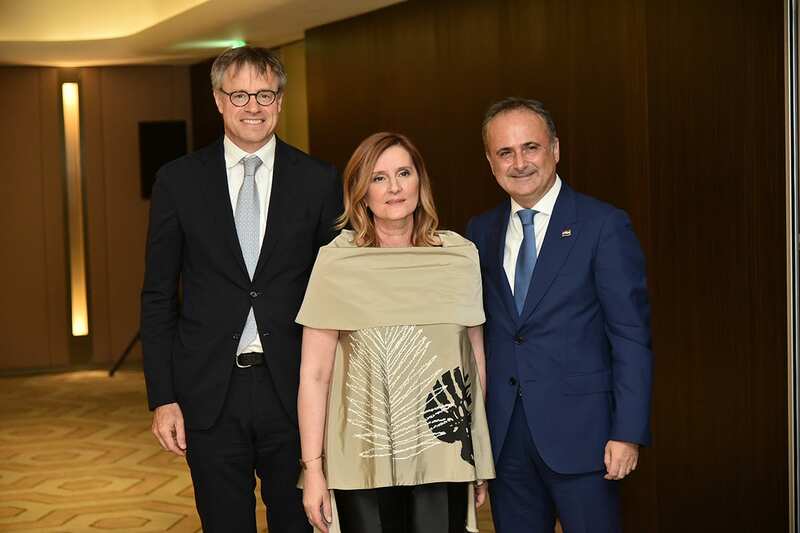 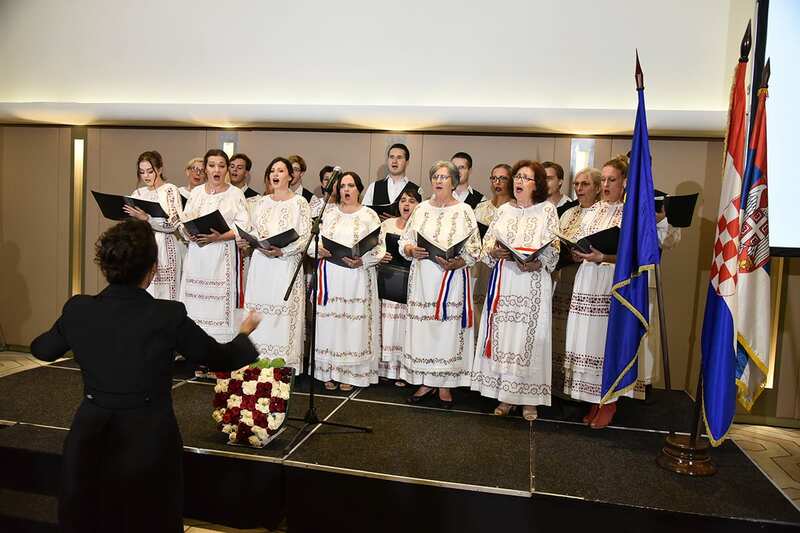 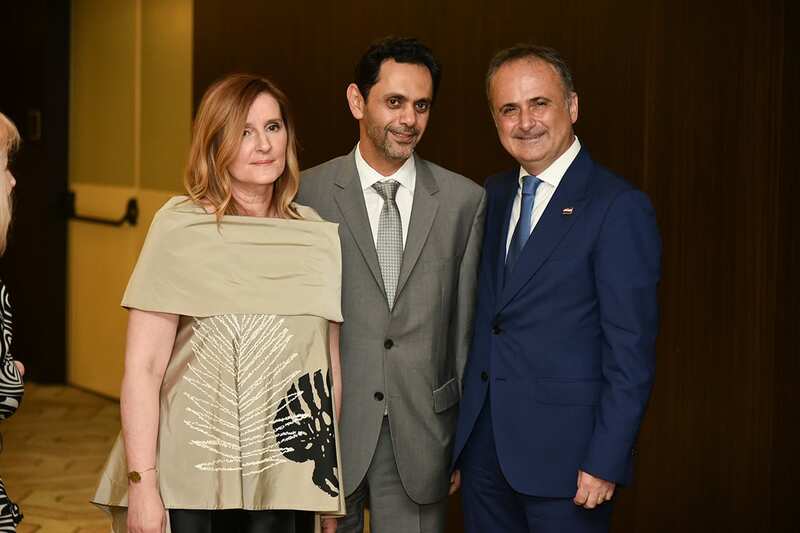 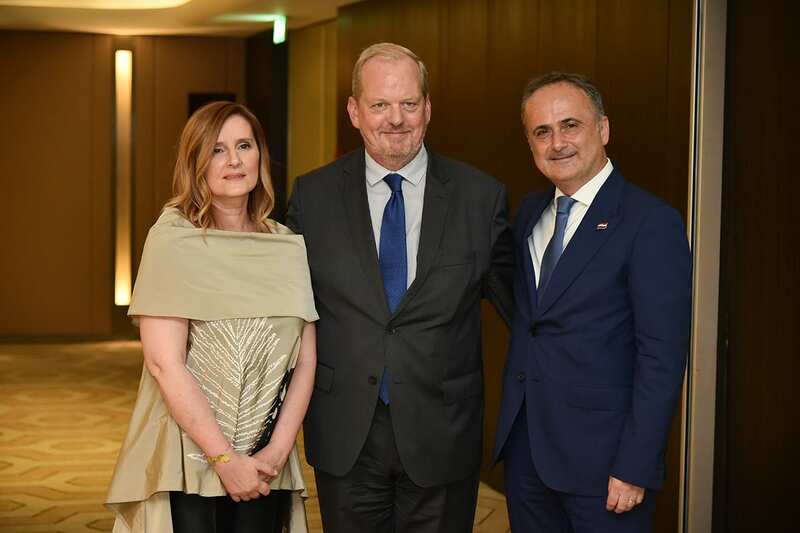 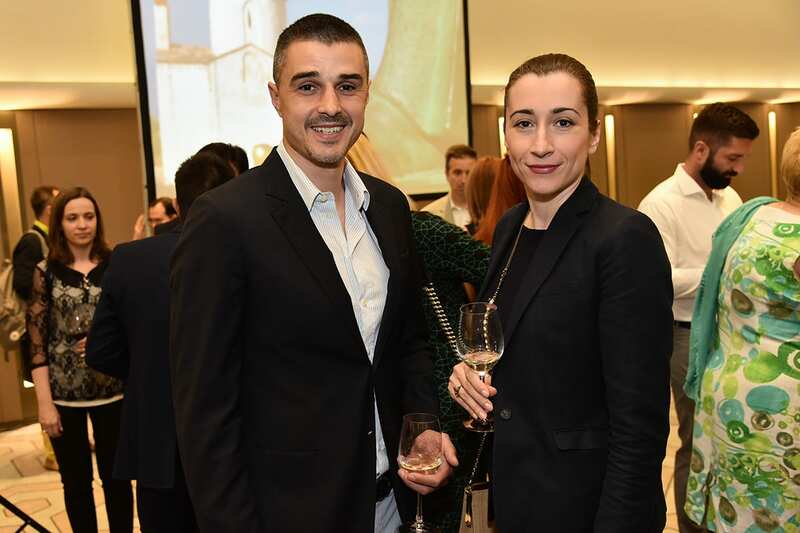 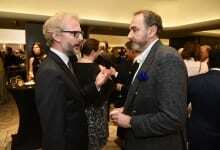 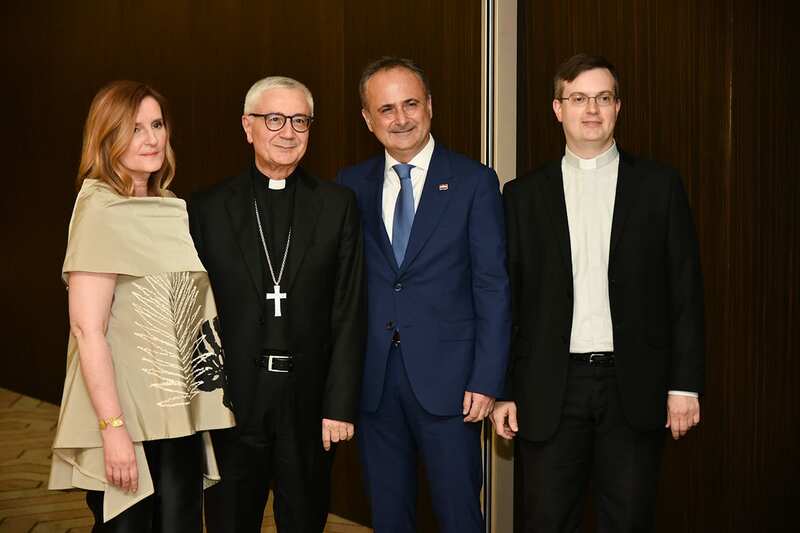 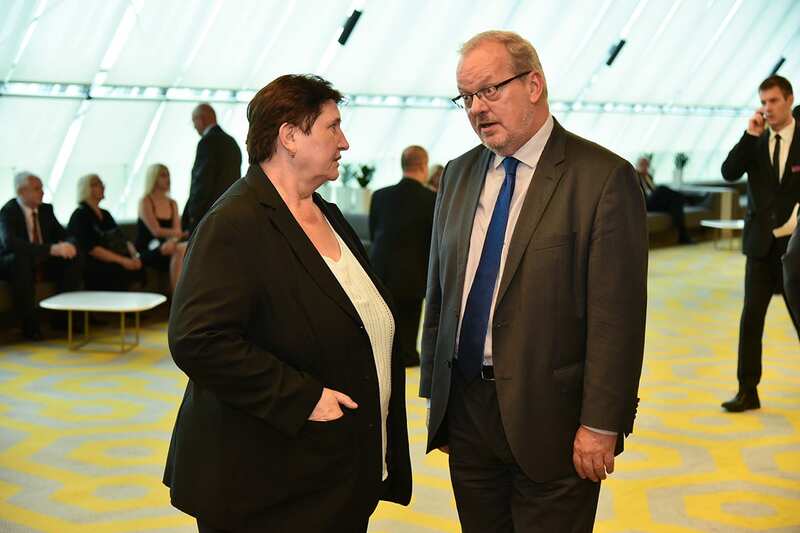 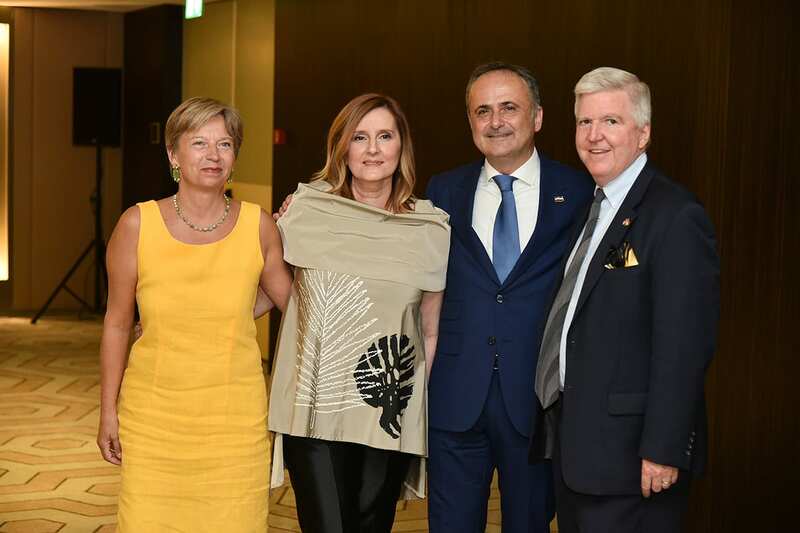 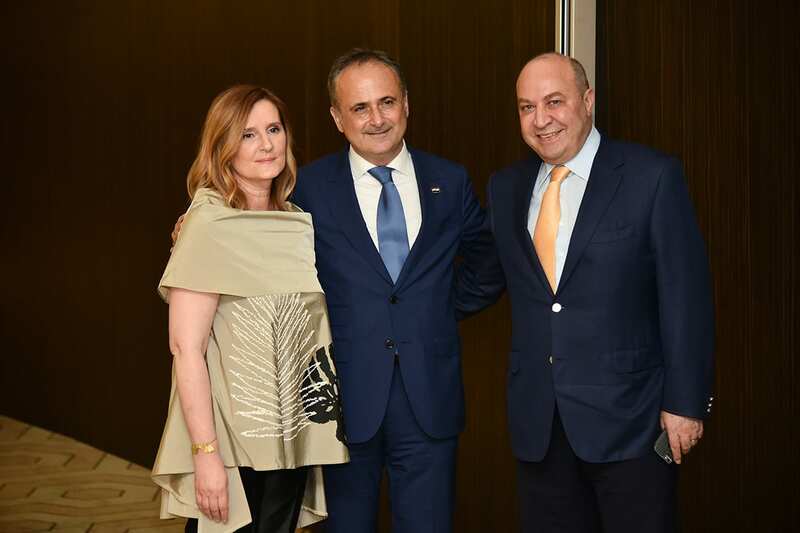 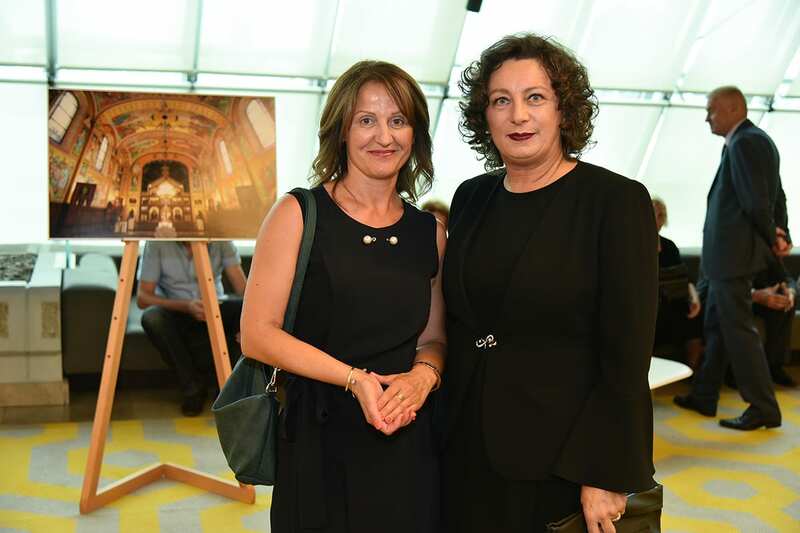 The reception was attended by Serbia’s Government officials, Mayor of the city of Zagreb Mr Milan Bandić, representatives of the diplomatic corps, public figures and representatives of the Croatian companies operating in Serbia.